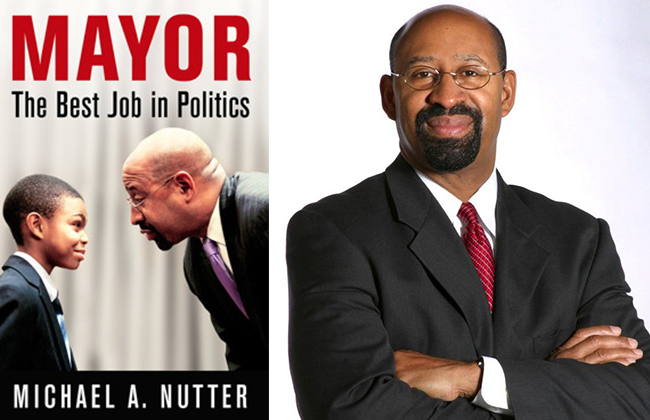 BBMR's monthly Good Government Book Club will return on May 4th from 12:00-1:15PM in the Curran Room on the 4th floor of City Hall with a book talk from the Honorable Michael A. Nutter, two-term 98th Mayor of Philadelphia. Former Mayor Nutter will share introspective reflections of his life and journey from campaigning to governing, with dicussion centered around his book Mayor: The Best Job in Politics. 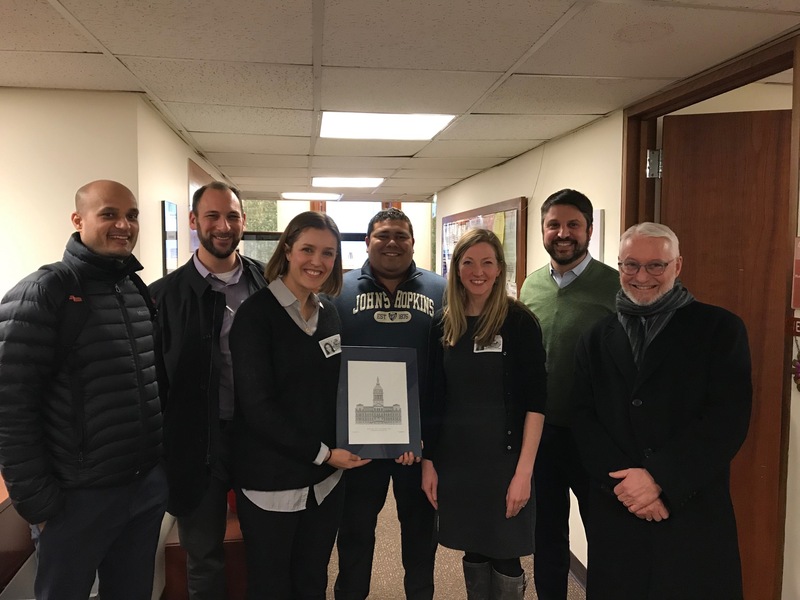 Life after City Hall finds Mayor Nutter still actively engaged in public policy and government. A distinguished leader with an impressive and innovative grasp on urban infrastructure, Mayor Nutter was awarded to Esquire Magazine’s Americans of the Year(2011) and Governing Magazine’s Public Official of the Year (2014). RSVP here by Monday, April 16th. We hope you can join us for this exciting event with one of the nation's best leaders in local government reform!